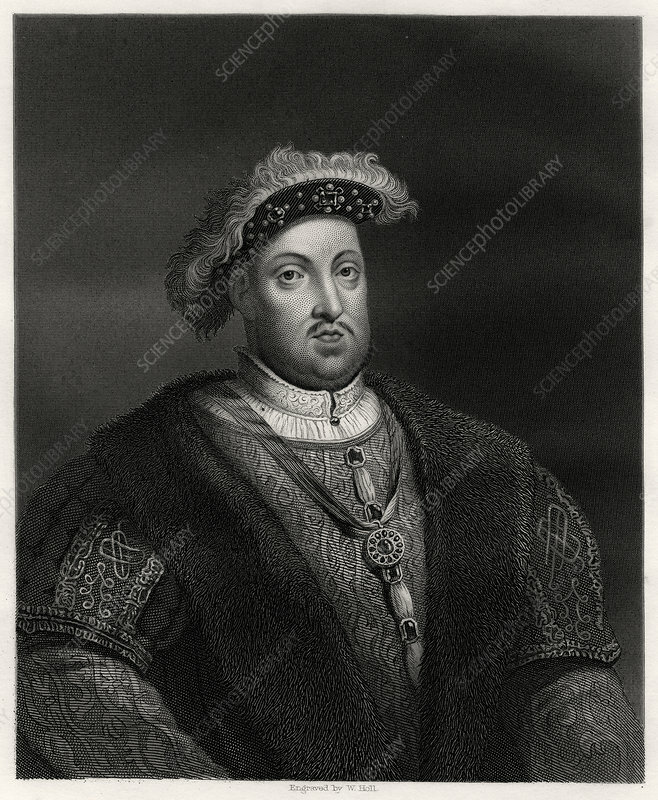 Henry VIII, King of England and Ireland, 19th century. Henry (1491-1547) reigned from 1509 until 1547. Artist: W Holl.